From 0 to 10,000 Customers, Entrepreneur Turned Consultant Lucy Bloomfield Now Helps Others Retain Customers And Grow Their Business. We're going to take you through Lucy's experience in contest marketing and how you can use Gleam Competitions to understand and retain customers - all while growing your business. The truth is: Contest marketing is a lot more than that. Here at Gleam we are big fans of watching business owners find opportunity gaps in their contest marketing (using Gleam 🙌) and rocking big numbers with their results. One such person we are very impressed with is Lucy Bloomfield - entrepreneur turned consultant who currently runs a bespoke Australian consulting agency - Business 2iC. Lucy is a big fan of contest marketing and it plays a major role in her consulting toolkit. Using Gleam Competitions and her passion for E-commerce, Lucy has helped many small businesses (including her own) gain traction by increasing their revenue, customer loyalty and sense of community. 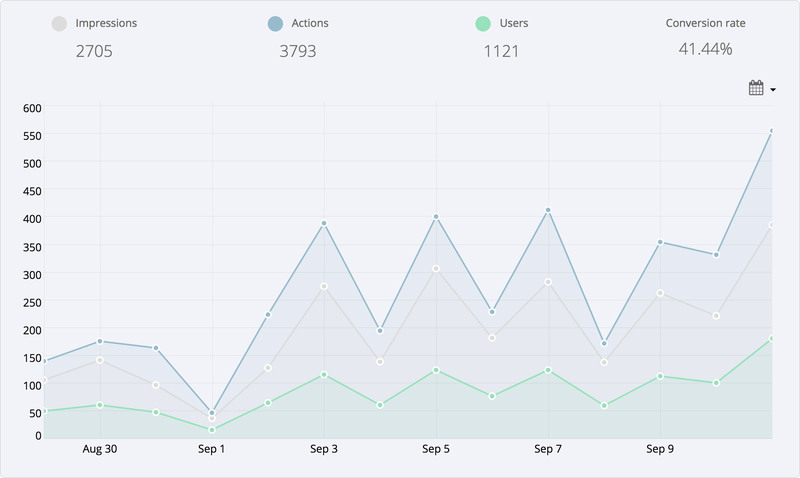 In this case study we discover how Gleam fits into Lucy’s customer retention work. Passion and precision-point problem solving is at the core of Lucy’s professional life. 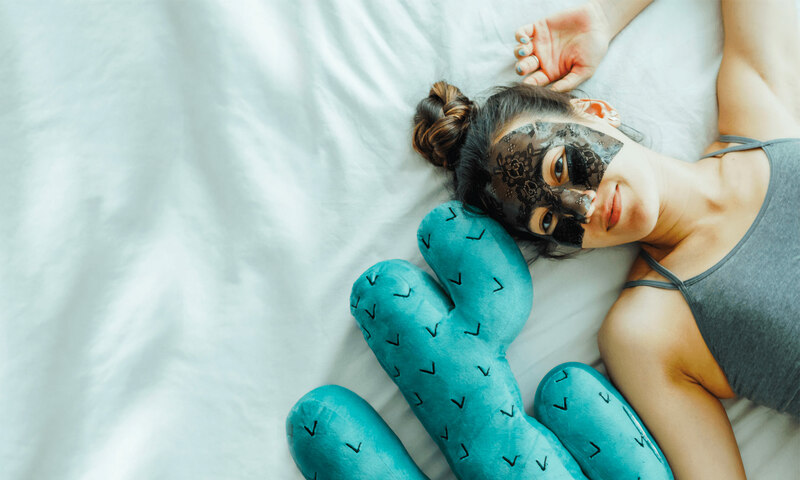 Before consulting, Lucy co-founded Trefiel – a premium face mask product that saw whirlwind growth on Instagram and was stocked in major Australian pharmacy chains due to its established, loyal and highly vocal customer base. 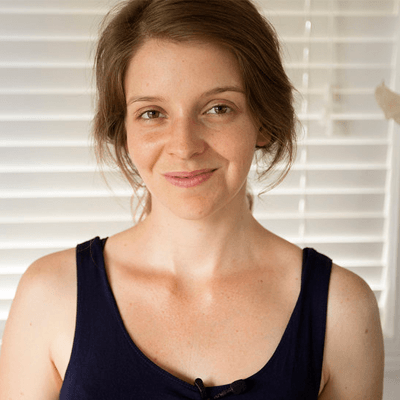 A product spawned out of Lucy's frustration with skincare options then - she built an affordable skincare product infused with natural ingredients, then paired the product with very attractive packaging and relatable storytelling. Trefiel gained 10,000 customers in 2 years and continued to rock a 40% customer return rate. 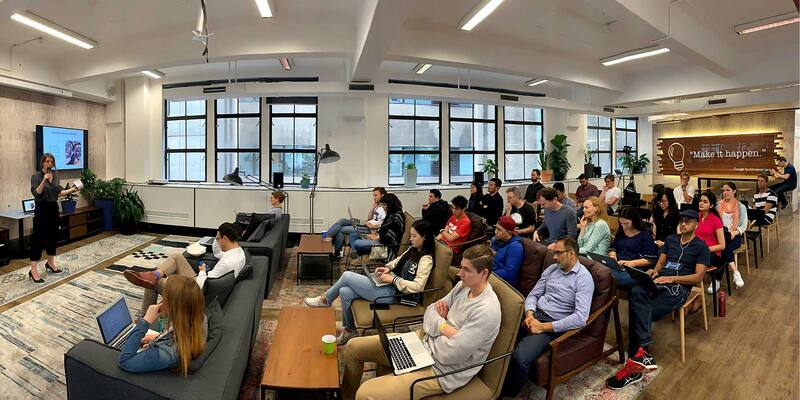 While building Trefiel, Lucy discovered that she had a knack for storytelling that converted into powerful customer acquisition and retention. Her secret? Flash sales, regular but timely giveaways, and community engagement. Using the information she collected from Trefiel customers, Lucy designed specific and unique giveaways that helped Trefiel achieve its goals, while also serving the customers who helped make that happen. Over two years, Trefiel gave away multiple luxury weekends-away, two getaways to Bali and a huge giveaway of their subscription box - The Pamper Club. The result? A highly receptive, engaged customer base that knew the company cared about them as much as it cared about growing. While Lucy was learning how powerful Gleam Competitions was for her business, she looked around and noticed that companies weren’t running giveaways the way she and her team were. Their marketing lacked structure and their giveaways lacked depth, turning in poor results for every variable a business should see return on. Where she went deep into engineering success for her business, other companies seemed to have missed the whole point of running a giveaway. Although Trefiel is no longer operating, Lucy wanted to use her two years worth of knowledge in running a business to help others do the same, and not to mention rock impressive giveaways. That’s when she started consulting. More than just running a giveaway, Lucy crafted opportunities to wow current customers and bring them back into the brand, at the same time attracting new customers who are in the same niche. 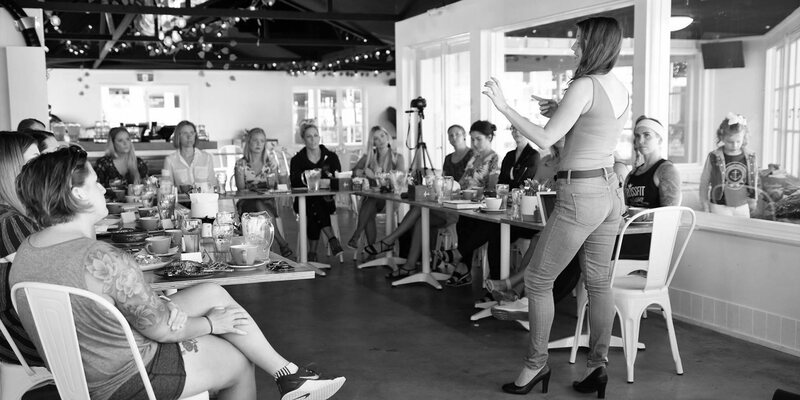 With her expertise in the Australian consumer market, Lucy continued to work with other lifestyle brands specialising in natural products to bring their business revenue to the next level. Her strengths in contest marketing, e-mail marketing and brand strategy served clients like Deliciou, IME Natural Perfume, The Chocolate Yogi and more. I was running giveaways every month for my own business and now I do at least every second month for my client’s businesses. I think they are one of the few projects I work on that never stop being effective. That’s why I love them so much. To help get the most out of a small marketing budget, Lucy partnered up with different brands to help IME Natural Perfume run a giveaway with a prize pack valued at $1000. Having established herself as an experienced entrepreneur and a consultant with many tricks under her sleeve, Lucy is now branching out to larger corporations like Australia Post and Deakin University. The ability to cater a giveaway’s entry methods based on her client’s business goals and adjust them throughout the campaign time frame gives her the ultimate freedom to build a campaign that reaps huge results. Embed your Gleam widget into a page on your website so you can track what traffic is coming to it and how each of them are performing. If you’re using influencers to drive traffic to your competition, schedule their posts on separate days and monitor the conversion rate of each so you can understand which influencer is performing best. If you're using the Question action to collect customer feedback, you can change the question and collect different information once you're satisfied with the amount of data you've collected. This allows you to answer multiple unanswered questions you have about your customers or niche. If you want an entry method to be the primary choice for your entrants, weight it exorbitantly so that there are no better alternatives. This works particularly well when you have a prize your customers want very much but you don’t want to lock the Competition behind a gated entry method. So what can you learn from Lucy's experience in running a multitude of different giveaways for herself and her clients? …it’s always relevant and one of the first options I suggest to clients looking to increase their return customer rate. During her time at her own business, Trefiel, Lucy ran monthly giveaways and attributed it to her ability to maintain a 40% customer retention rate. Even for her current clients, Lucy makes sure that they run a giveaway campaign once every 2 months. The great thing about customer retention is that it costs less to re-engage with your existing customers than acquiring new customers. Some of Lucy’s best results were achieved with campaigns that took her only a few hours to set up. Generally speaking, the difference between an acquisition campaign and a retention campaign isn't huge. But there are some key differences - such as the level of commitment you can expect from your entrants. An acquisition campaign usually requires simple entry methods, such as subscribing for a newsletter. You certainly couldn’t ask the entrants in an acquisition campaign what they think about your company or where you should take it next - they have no context of who you are and they don’t really care either. That’s the real benefit of running a retention campaign, you can collect information about the future of your company, and you can also incentivise thoughtful responses that help you to build a company that your customers love even more. When Lucy was working with her client, IME Natural Perfume, they ran Gleam campaigns and asked entrants to answer simple questions about why they chose IME Natural Perfume's products over mainstream alternatives. Results for IME Natural Perfume's campaign show that the prize aligns very well with the target audience, driving lots of valuable responses for Lucy to tackle with. Lucy analysed the campaign responses and fine-tuned her client's Facebook ads and email copy to fit with their customer's language. Not surprisingly, the Facebook ad converted at a much higher rate and helped them lower acquisition costs. Using the same tactic, Lucy also learned about the customer's favourite products from the giveaway, so she ran a gift with purchase campaign featuring all the products the customer's favoured. She then sent out the offer to existing customers, resulting in effective re-purchase. When deciding on entry methods for her client's campaigns, Lucy focused on custom entry methods compared to methods like sharing on social media platforms or newsletter sign-ups. The reason is this: majority of Lucy’s clients already have an established brand and they are looking to increase their sales revenue. Lucy’s goal is to understand the client’s existing customers as much as possible. First thing Lucy likes to do while tackling her client’s business is to develop a strong understanding of her client’s customers. If the client is having trouble engaging and understanding their customers, Lucy prefers to use a custom Question action to get to know their customers. Simple questions like How often do you X a week? goes a long way when it comes to serving customers better. Here, Lucy monitors the contest closely when it’s live to check for responses. When she is satisfied with the responses or want to focus more on a specific question, she will update the question to seek further feedback. In fact, Lucy first experimented with this tactic on her own business, Trefiel. The entry method had worked so well that by the end of the campaign, she went from knowing her customers to really knowing them. Lucy found out the best times for her customers to enjoy Trefiel products, as well as developing a very comprehensive user persona for her products. 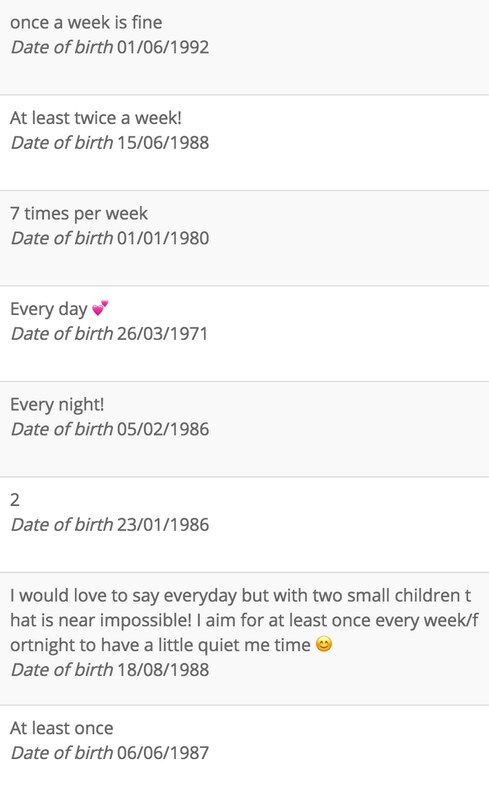 Apart from collecting user feedback, Lucy uses custom Question actions to collect customer reviews. In her own business, Trefiel, Lucy asked for entrants to submit their product reviews on Facebook to increase her brand authority. 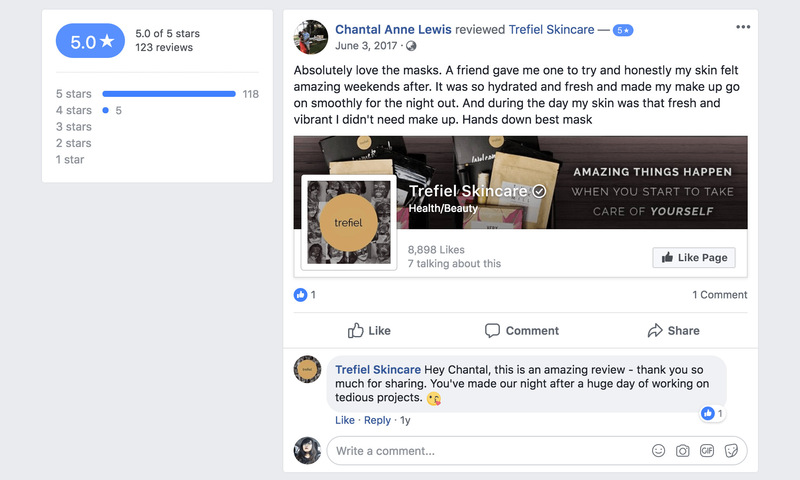 After the giveaway campaign, Lucy gained over 100 new reviews on her Facebook page that helped her establish a popular and trustworthy product. At the time, major Australian pharmacy chains were so impressed by the reviews she got that it became a major decision factor for them to stock Trefiel products. Instead, she used creative techniques like e-mail marketing and onboarding funnels to bring customers and subscribers to social media pages. Weigh your newsletter sign up entry method heavier than others so you can focus on collecting emails. Before launching the campaign, develop an interesting and engaging email funnel that introduces your customers to the brand. In your earlier emails (e.g. E-mail #1 or #2), encourage your new subscribers to join you on your social media channels and why they should. Remember, each platform should provide a different kind of value so talk about why it’s in their benefit to join each platform. Want to start your own giveaway campaigns?